No. 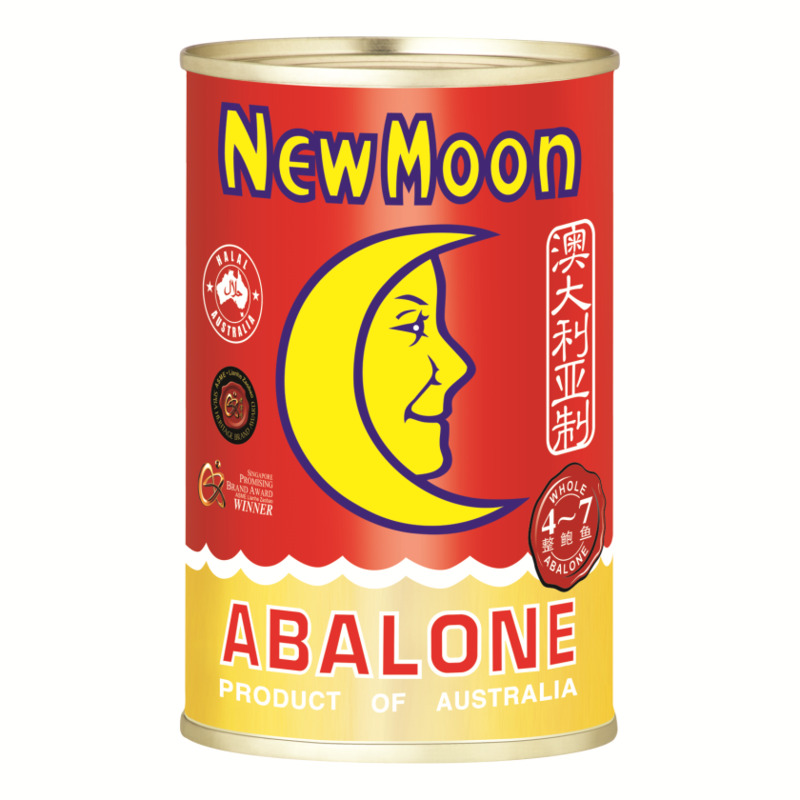 1 Best Selling Abalone Brand in Singapore. 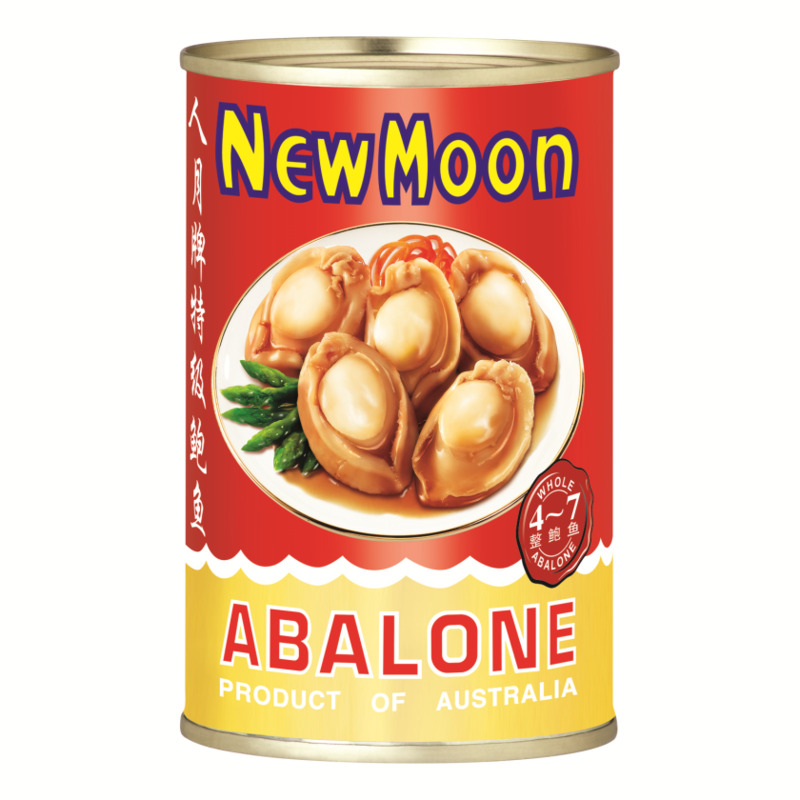 Haliotis Rubra is the species of New Moon Australian Abalone harvested from the rocky reef habitats of Tasmanian waters. 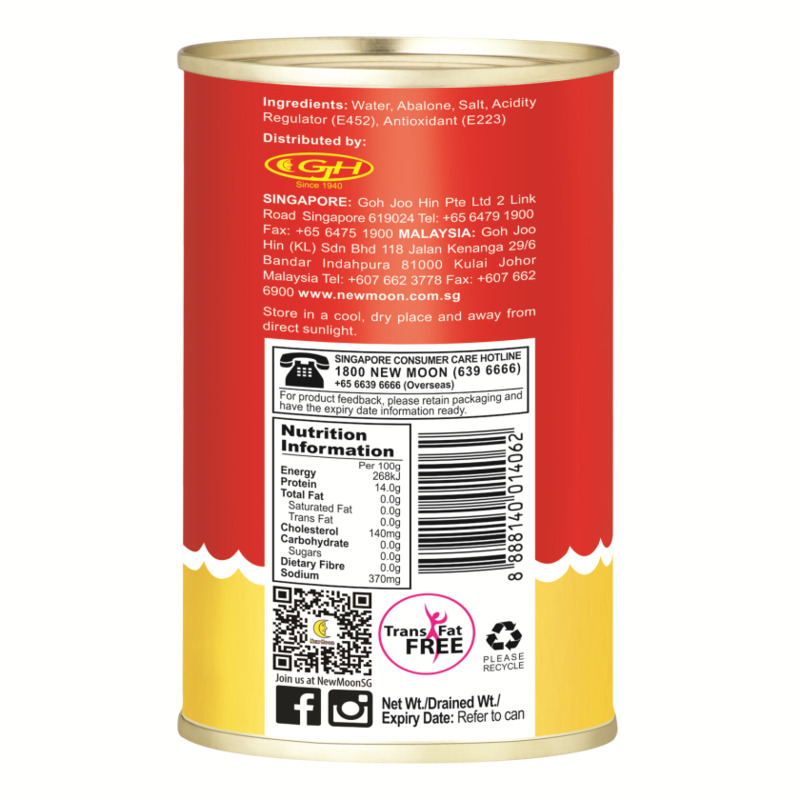 The cream colored abalone meat and firm texture are captivating sensorial attributes that sees abalone as a cherished delicacy worldwide.